Paul Garside was Professor of Immunobiology at the University from 2002 to 2006. Garside came to Glasgow in 1989 as a post-doctoral research assistant in mucosal immunology. He was Wellcome Trust Career Development Fellow and Proleptic Lecturer at the Universities of Glasgow and Minnesota from 1995 to 1999 and lecturer and then Reader in Immunology at Glasgow from 1999 until his appointment to a personal chair. 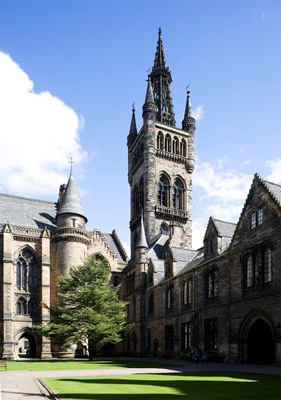 In 2006, Garside left the University on his appointment as Director of the Centre for Biophotonics at the University of Strathclyde.